Choosing whether your business should follow a flexible or a rigid marketing strategy is always a major concern when trying to decide the best marketing plan example that will work for a business. While a rigid marketing strategy retains confidence from stakeholders, a flexible marketing strategy allows a business to quickly respond to spontaneous shifts in the market and new opportunities. 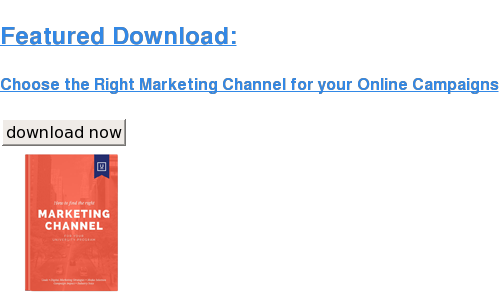 The problem here is adopting a marketing strategy example which will strike a balance between your business goals and sustained growth in a dynamic market. This is especially important because a marketing strategy provides the structure and guidance for marketing mix tools. A flexible marketing strategy allows for constant changes in marketing campaigns so that what works is retained and what doesn't is ditched. This marketing strategy sets out ideas of how and where products and services can and will be promoted with rough dates and timelines for the campaigns. A flexible marketing strategy gives a business the opportunity to respond to changing markets, changing trends in the market, new opportunities as well as newly discovered gaps caused by lapses by competitors. What is marketing meant to address if not the changing market and new opportunities? In fact, this is one of the crucial functions of marketing. Even Andrew Klausner, a member of advisor intelligence at Forbes, agrees that a marketing strategy should be flexible enough to allow adjustments. A rigid marketing strategy is based on solid predictions of the marketing campaigns' performance as well as the corporate's internal and external marketing activities. A rigid marketing strategy sets plans for sales, pricing, media placements and budgets. This strategy allows for bulk purchases that in theory is more cost-efficient, as it usually garners discounts and allowances from the various stakeholders involved. Don't forget to take your free gift before you go. 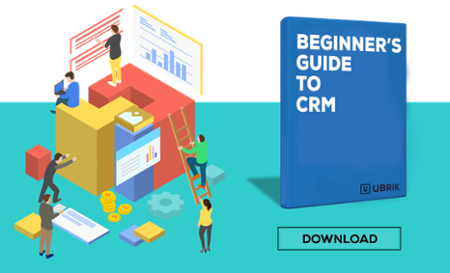 In this guide, you'll learn how agencies benefit from using a CRM, what questions to ask when looking into tools, and the features to look for in a solution. Click on the button below to download.